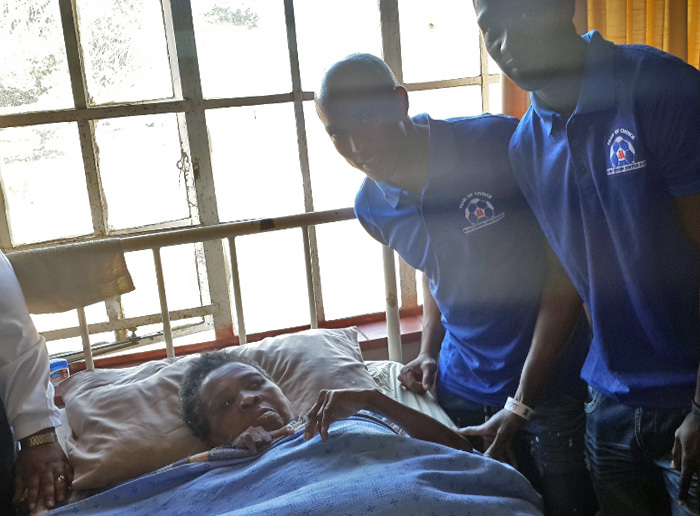 Maritzburg United spent time at Siyaphilisa Home Based Care Centre at Imbali Township on Monday 18 July, as part of their contribuiton towards Nelson Mandela Day. 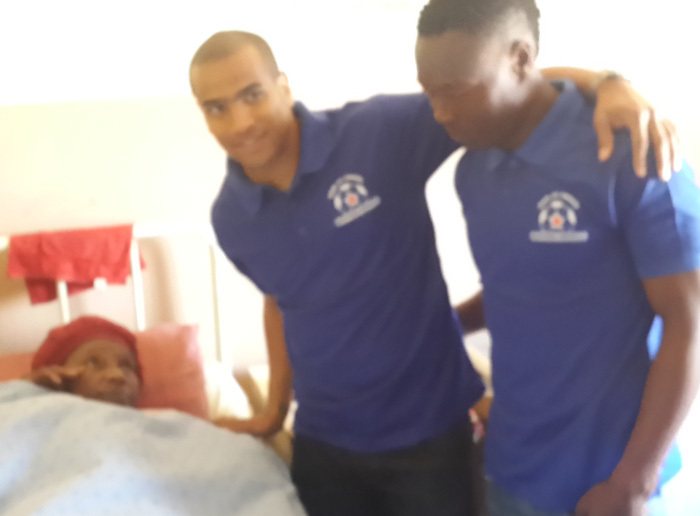 This is a facility that takes care of elderly people, who are either sick or crippled. 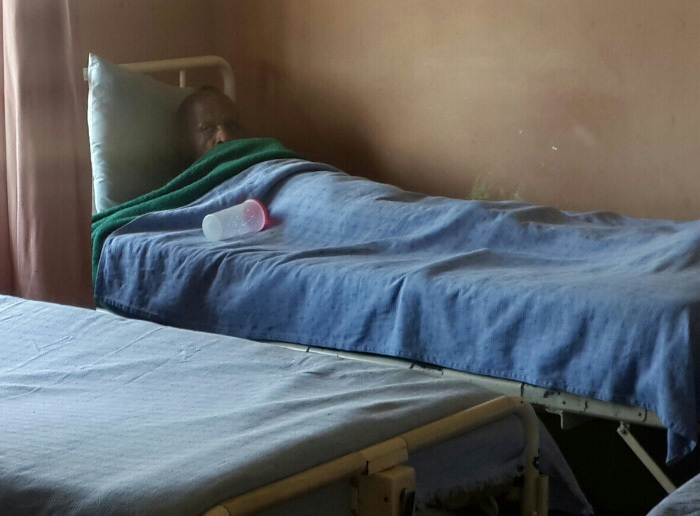 Some are terminally ill and bed-ridden. 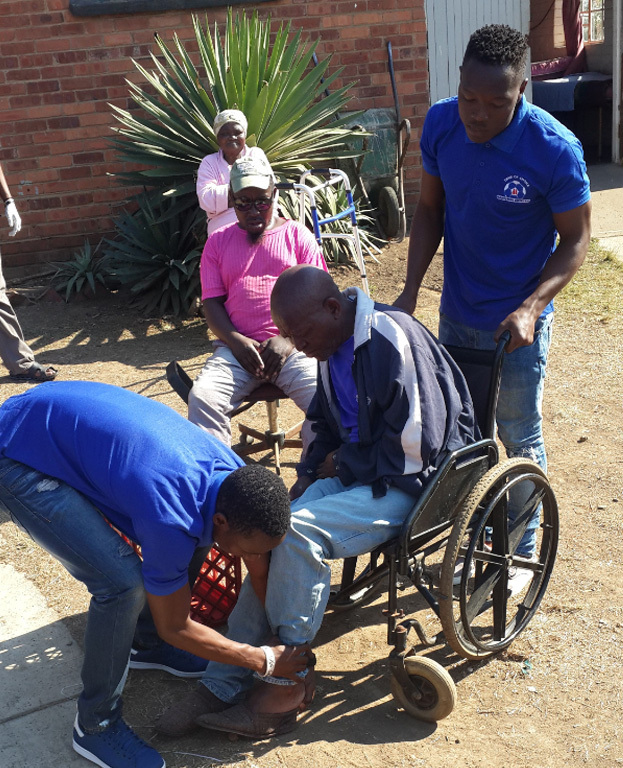 It is an NGO run by a retired politician, former uMgungundlovu District Municipality Deputy Mayor and Councillor, Mrs Tu Zondi. The facility is dependent on donations for survival. 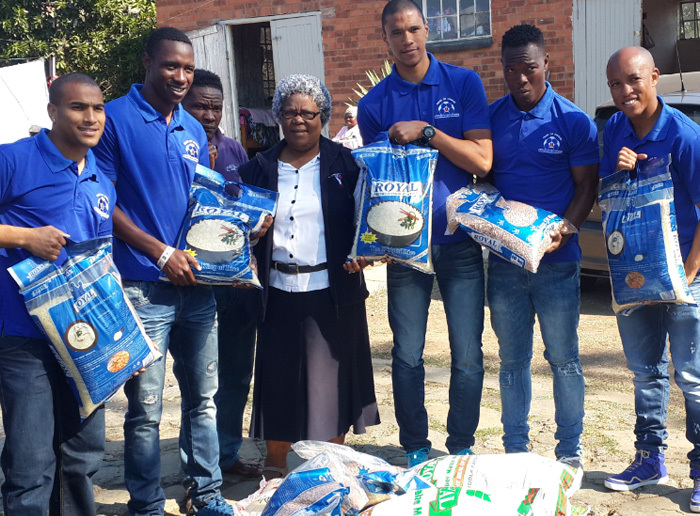 The presence of the players there today bringing groceries, lightened up their faces as they screamed and they recognised some of the players. 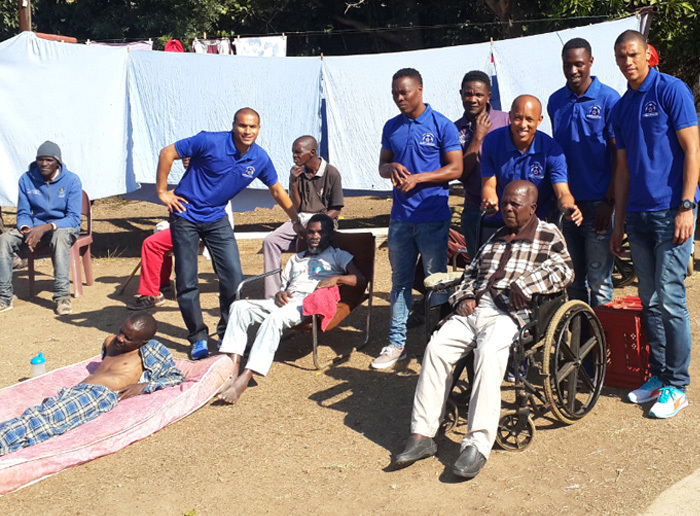 The players that were in attendance representing the club were Philani Zulu, Bevan Fransman, Kurt Lentjies, Evans Rusike and Brice Moon.